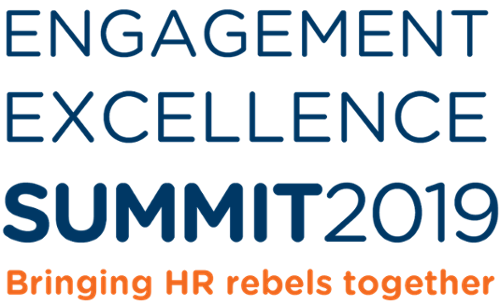 Next month, we're excited to welcome more than 350 HR rebels and leaders to our inaugural Engagement Excellence Summit. We'll take over the Brewery with 30+ amazing speakers to educate attendees on building a great reputation as an employer, championing colleague engagement through technology and creating an amazing wellbeing strategy (among other topics). Creating a package to improve "Attraction and Retention" within a tight budget. 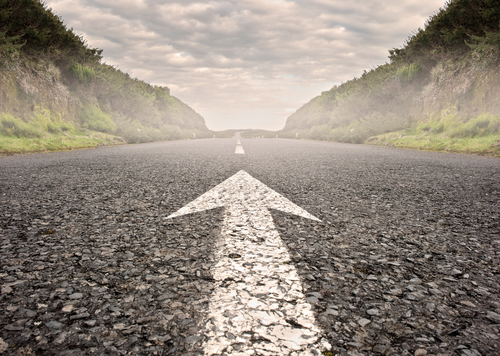 Involving your team to create a benefits package that they'll want to use. How they launched their "Attraction and Retention" package to create maximum interest and uptake. We last interviewed Rachel Clifford, the Group Head of Reward and HRSS at Spire Healthcare, as well as Reward Manager Ben Waterfield of Dunelm, a home furnishing retailer, and two of the leaders at communications consultancy Masgroves, the Tony Cosgrove and Stuart Rhys Thomas. Nicola: Seeing the launch of our wellbeing strategy in all its glory at our annual conference in February 2018, where we were able to showcase all of our benefits with the support of our suppliers. Rachel: When I organised an event on the relaunch of our engagement package, inviting 500+ Welcome Break leaders to an engagement fair, where all of our benefit providers attended to present their products and ideas directly to our leaders. 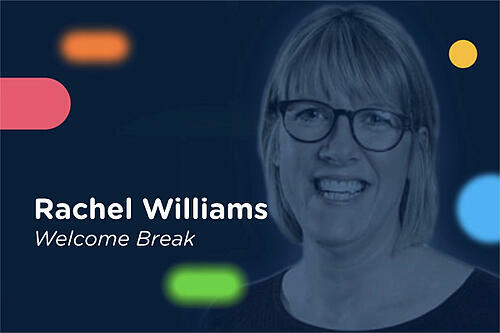 Nicola: I’ve just taken on the Director of People role at Welcome Break, so I have a big challenge on my hands, but I’m really excited to be able to use this year to launch of reward and recognition strategy across the business. Rachel: To look at providing our team with improved support for their mental health, including the extension of our Mental Health First Aider programme, and to extend our financial support with the introduction of a savings scheme for the team. Nicola: My iPhone… it doesn’t leave my side! Rachel: My phone to follow up on how the WB benefits are performing (Reward Manager) and to access my own benefits on the app. Nicola: A tenacity to get to the top with a bit of Disney trivia along the way! Rachel: I asked my family who said definitely not directions, but that I would bring a great picnic!